Welcome to the third annual Artemis ILS Bermuda Executive Roundtable in which participants discussed a mix of challenges and opportunities for the sector as it continues to expand its remit and push for growth, on the back of an extremely active loss year for sponsors and investors. Naturally, much of the initial discussion focused on third-quarter 2017 catastrophe losses, what this might mean for the ILS sector in the near-term, and whether post-event market conditions create an opportunity for ILS players. Comparisons between 2017 and other notable catastrophe loss years, such as 2005 and 2011 were made, and roundtable participants debated the potential for ILS capacity to influence renewals and the expected hard market, in a way not seen before. 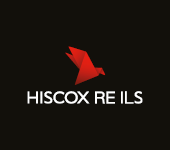 The impact on the retrocession and ILW markets were noted, and the group of industry experts were keen to explore the trapped collateral issue, which has become a hot ILS industry topic, in the wake of an estimated $100 billion of catastrophe losses in Q3 alone. When discussing the future of ILS and where the sector could play a role, the constantly evolving and expanding cyber market was highlighted, as was the growing challenge and opportunity new and advanced technology brings to numerous parts of the value chain. The potential for ILS to play a more meaningful and influential role in the catastrophe arena in emerging markets was also discussed by roundtable participants, alongside the need to develop new, uncorrelated solutions for both existing and new investors. 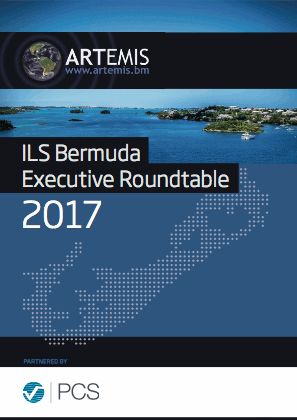 Download your copy of the Artemis ILS Bermuda Executive Roundtable 2017.